KUALA LUMPUR: Business sentiment among corporates and small and medium enterprises (SMEs) in the construction sector showed nascent recovery in the second and third quarters (Q2-Q3) of the year, according to the latest RAM Business Confidence Index (RAM BCI) survey released yesterday. The survey, jointly conducted by RAM Holdings Bhd and RAM Rand RAM Credit Information Sdn Bhd, said the improvement was mainly due to the result of a gradual resumption of public sector projects and more clarity in government policies in respect of these developments. “The corporates construction sector exhibited a 0.2 of a point increase to give an overall construction index reading of 53.2. “Sentiment among SMEs showed an even more significant turnaround, with the overall construction index rebounding to 51.2 from the previous negative sentiment reading of 49.7,” RAM Holdings said in a statement today. An index value of 50 is the neutral benchmark, a value above 50 indicates positive sentiment by the firm, and below 50 shows negative sentiment. 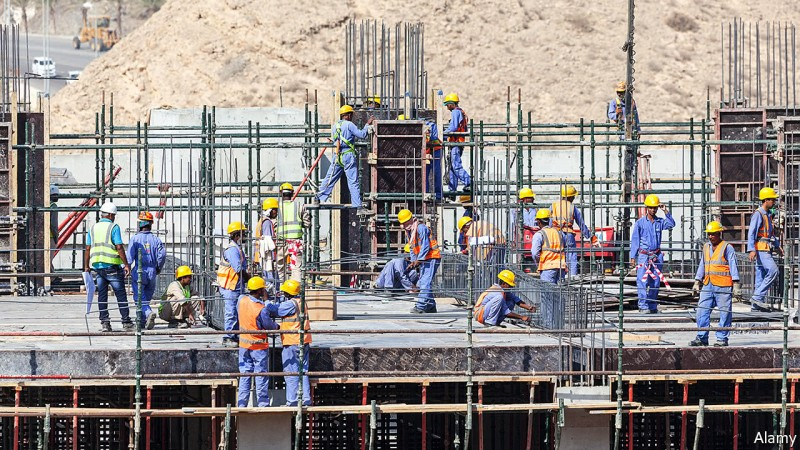 Despite pockets of sectoral improvements, the overall RAM BCI for Q2-Q3, 2019, continued to indicate a subdued level of optimism in the next six months, with overall corporate and SME construction indices at 53.5 and 52.1 respectively. The survey found the moderating trend was most stark amongst corporates, indicating continual dampened sentiment across the board in both performance and capacity building expectations. “The reversal in SME construction sentiment might be attributable to a resumption of public sector projects, as well as the commencement of goods and services tax (GST) refunds to smaller firms, which eases some cash flow pressure on SMEs. “That said, if organic growth prospects are not sustained, future sentiment among smaller firms can wane,” it said. Overall, the survey concluded the expressed reticence by firms over capacity building remained the most prominent concern, as this could weigh on the momentum of economic growth and impact potential economic output over the longer run.